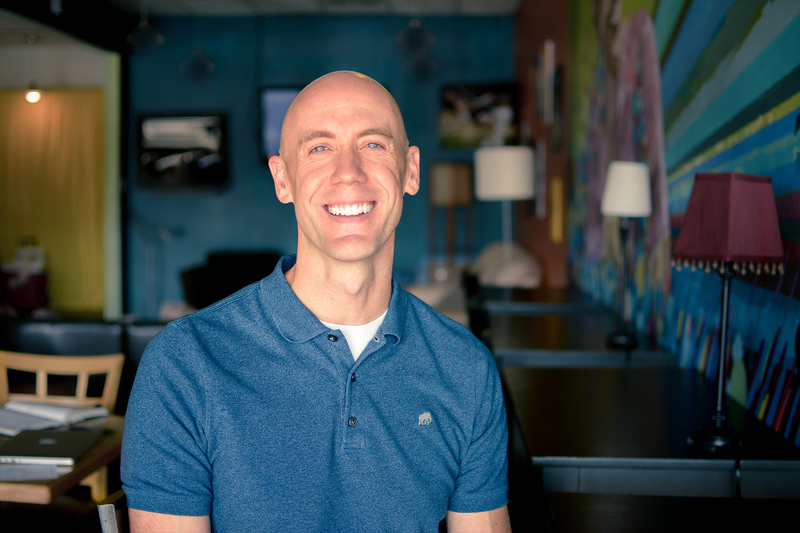 Dustin Peterson has led high-impact leadership training and career coaching for more than a decade. He is the founder and lead at Proof Leadership Group and the former Director of Leadership Development at YES Prep Public Schools and Rice University. He completed his MS in educational leadership at Indiana University and his BS in communications at Brigham Young University–Idaho. He is the author of Reset: How to Get Paid and Love What You Do and lives in Houston with his wife and four kids.